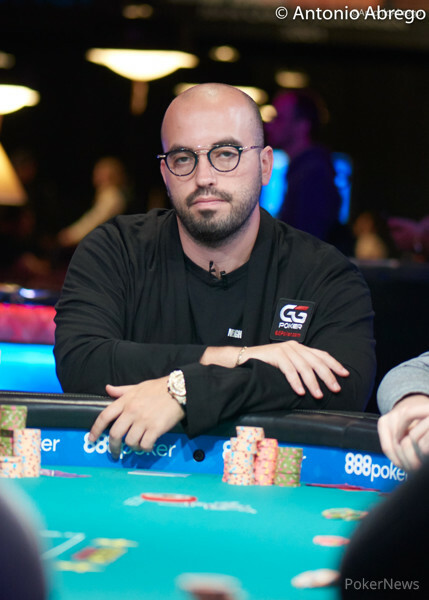 He enjoys snowboarding and traveling. 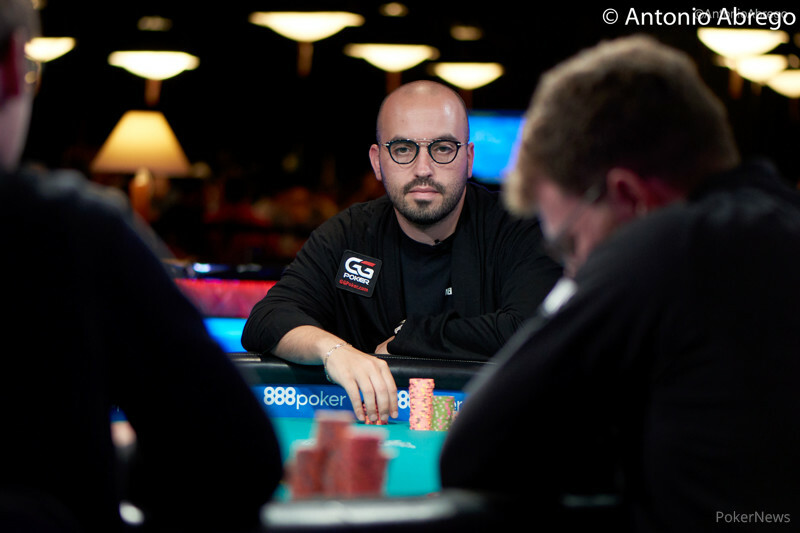 Learned to play poker by many hours of online play. 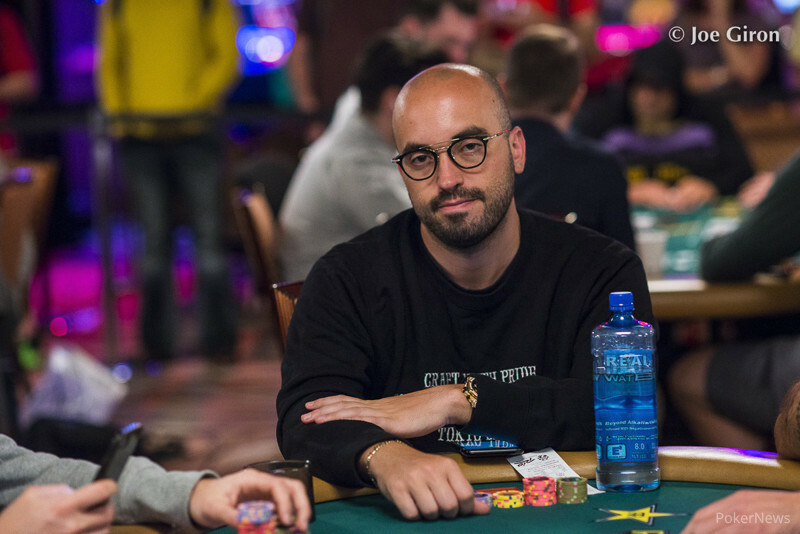 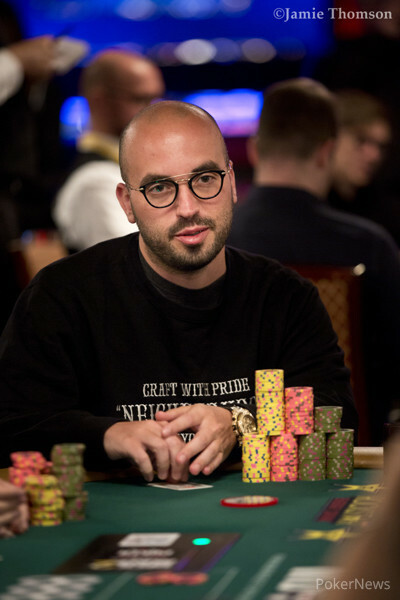 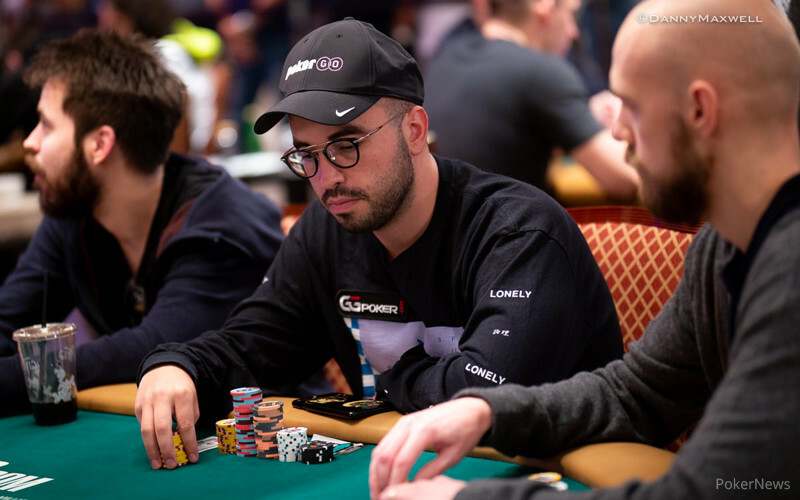 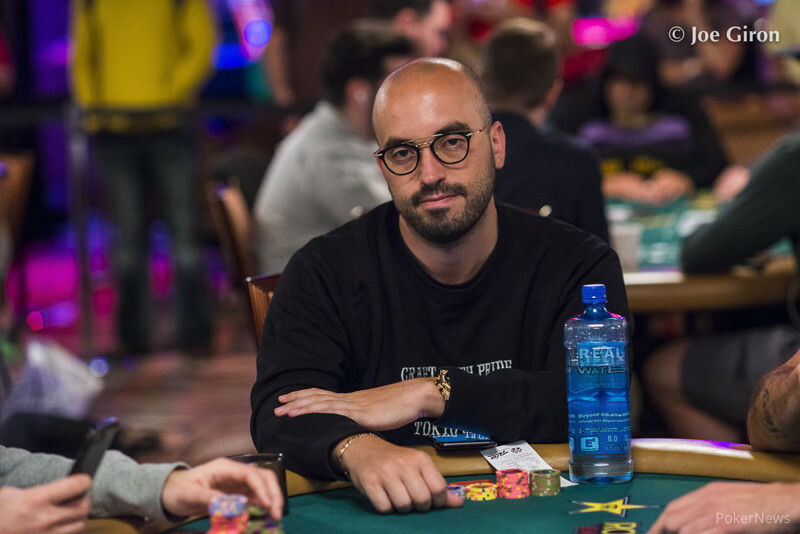 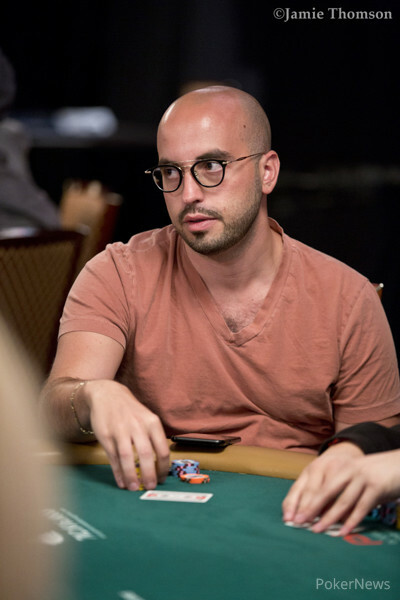 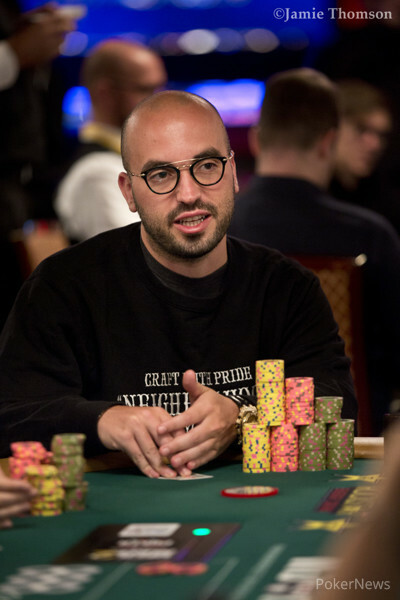 Bonomo wins $10 million and moves to the top of the all-time money list; Over $2 million raised for One Drop charity. 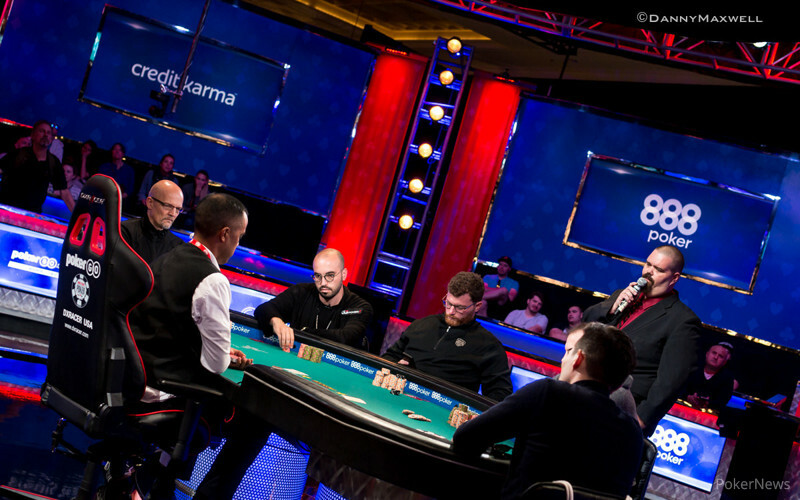 $1 million buy-in Platinum Bracelet event to take place July 15, televised on ESPN2. 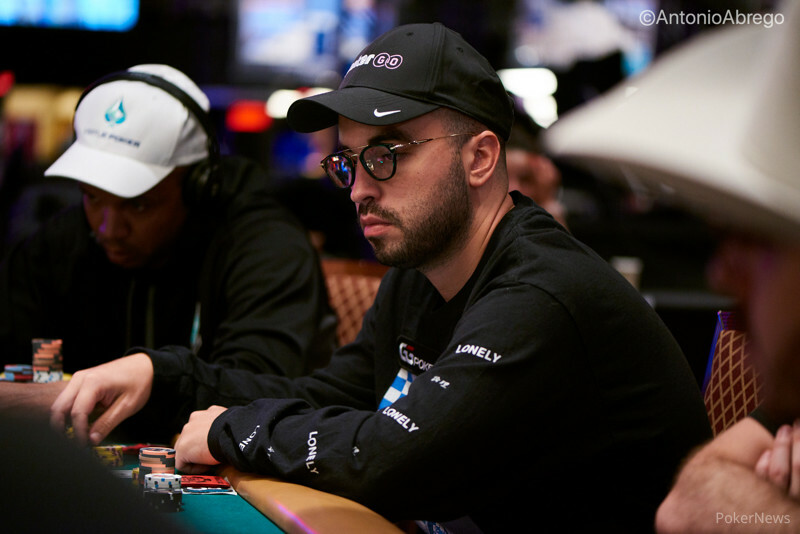 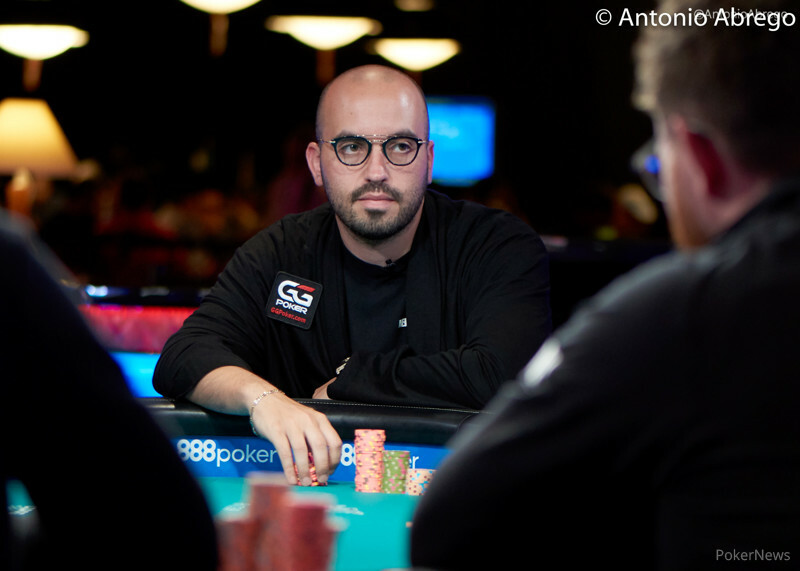 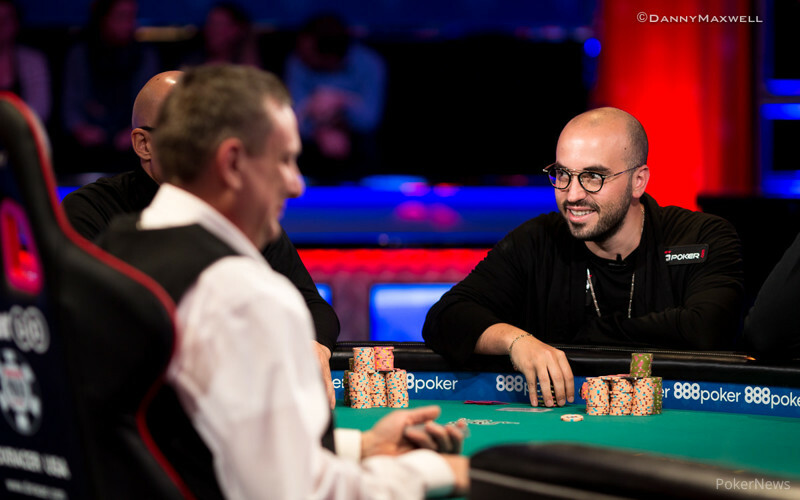 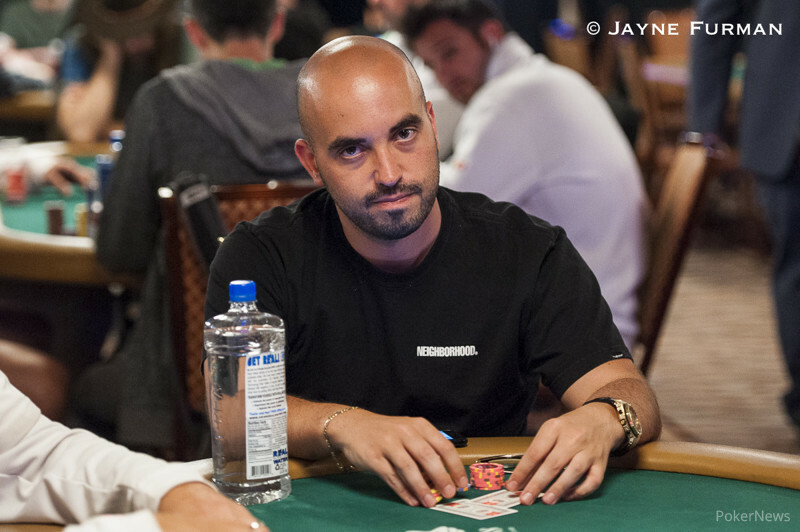 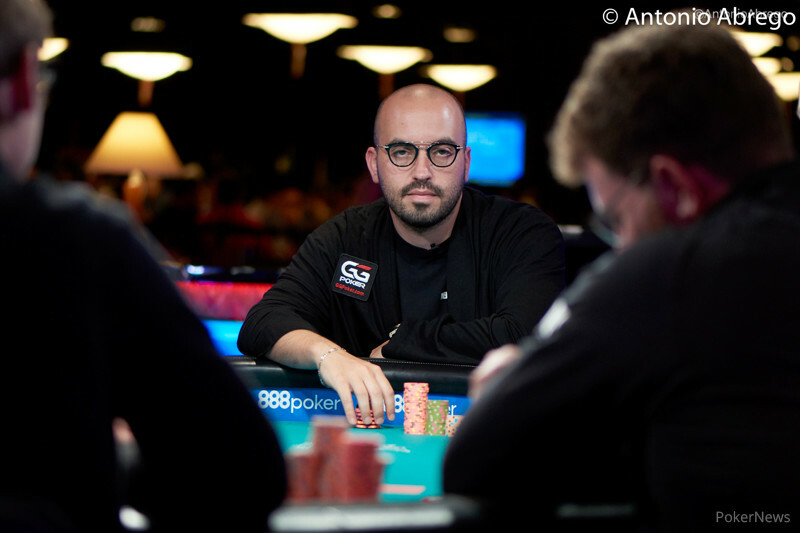 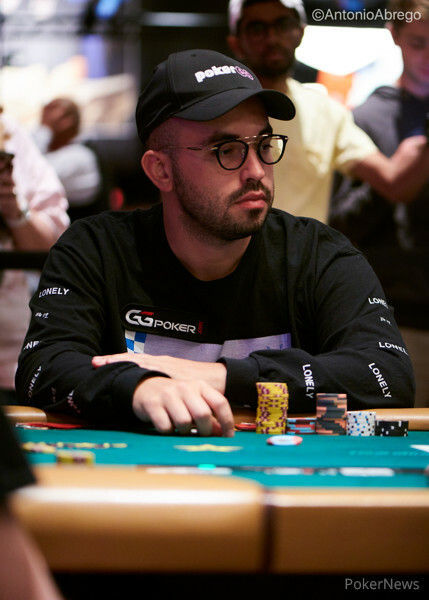 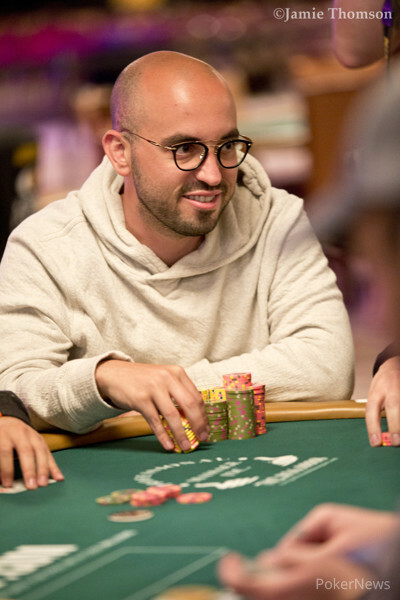 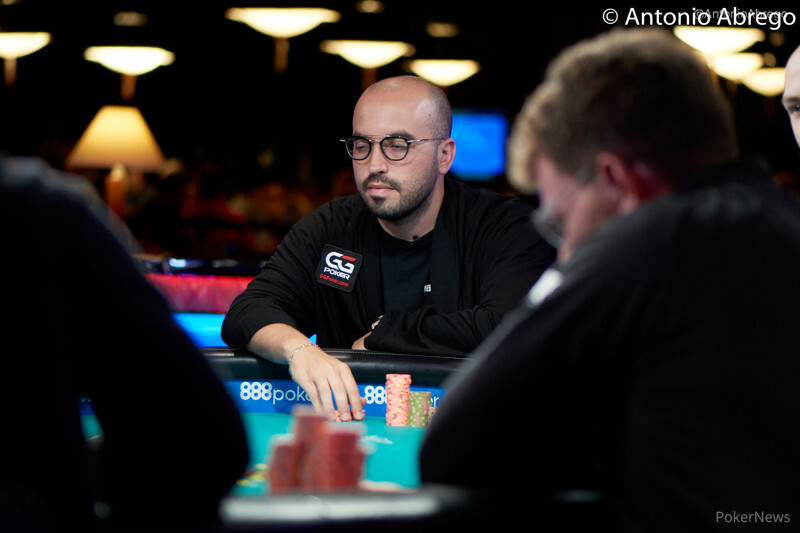 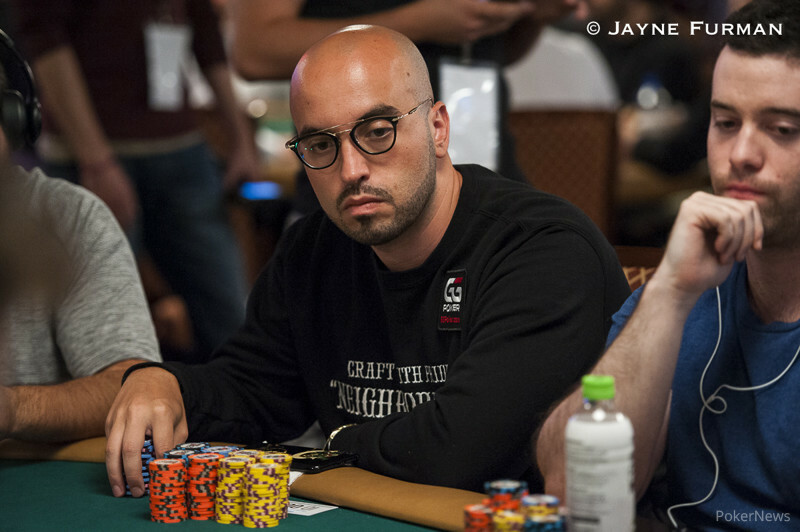 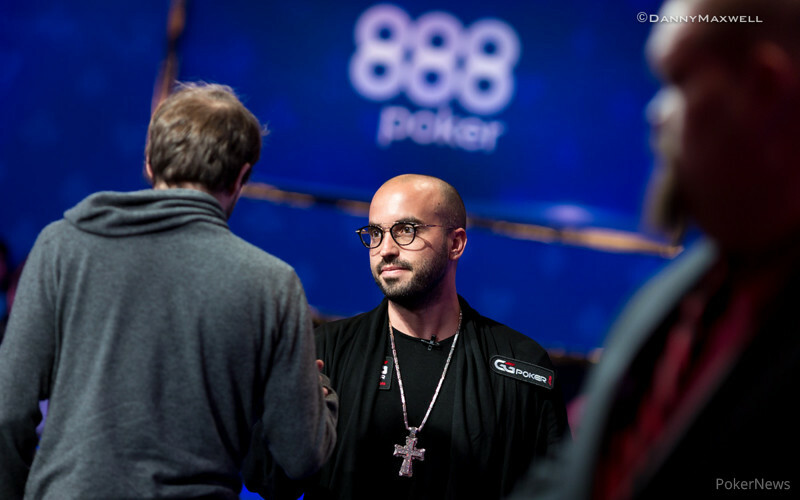 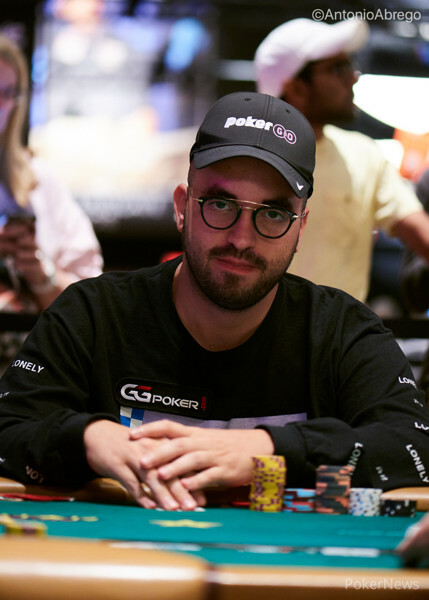 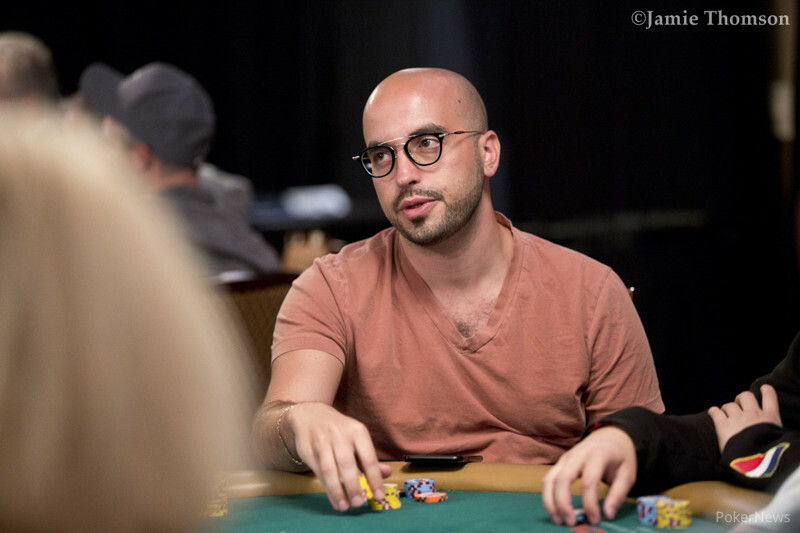 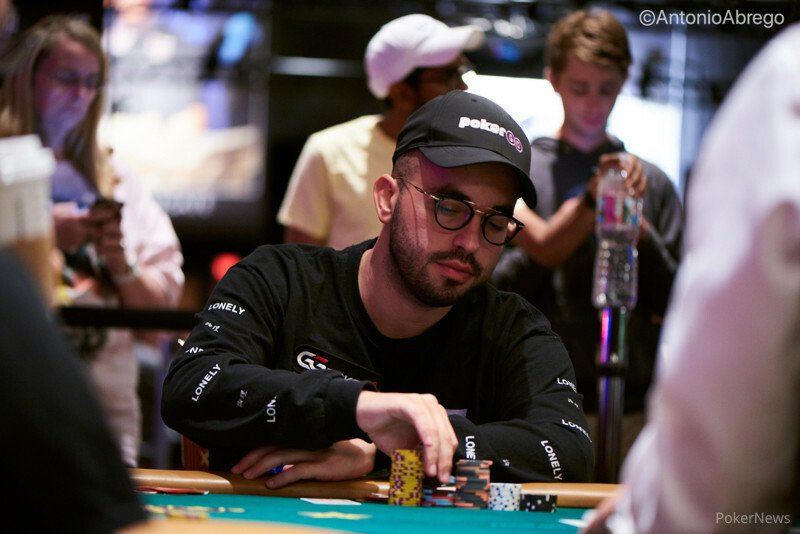 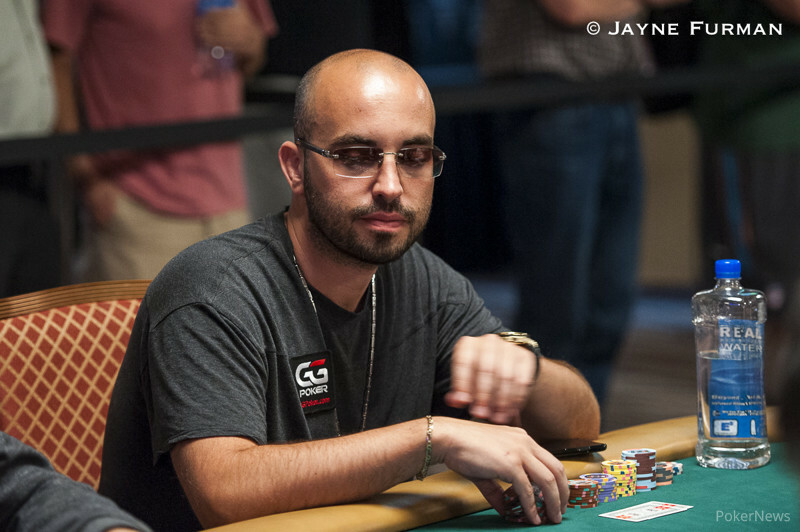 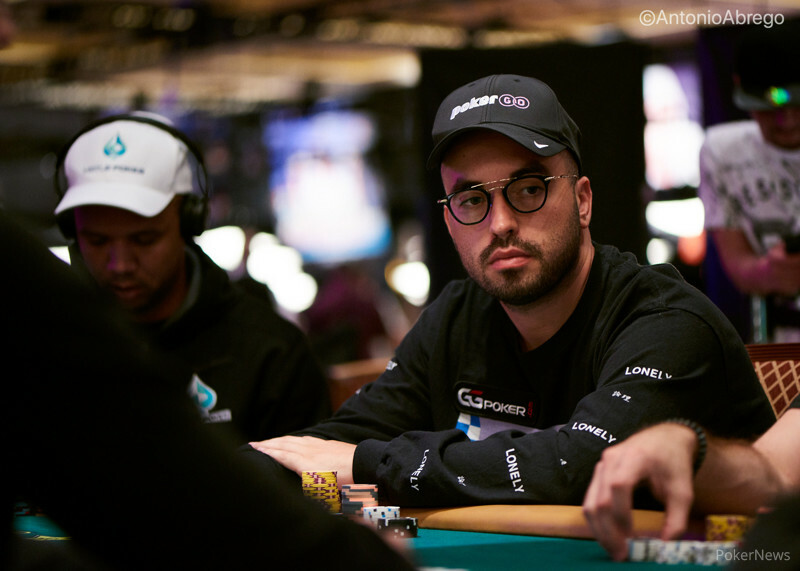 Petrangelo earns $2,910,227 and his second bracelet in one of the most prestigious events of the summer. 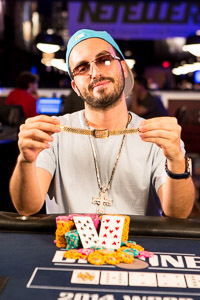 Farrell wins his first bracelet after several close misses in the past. 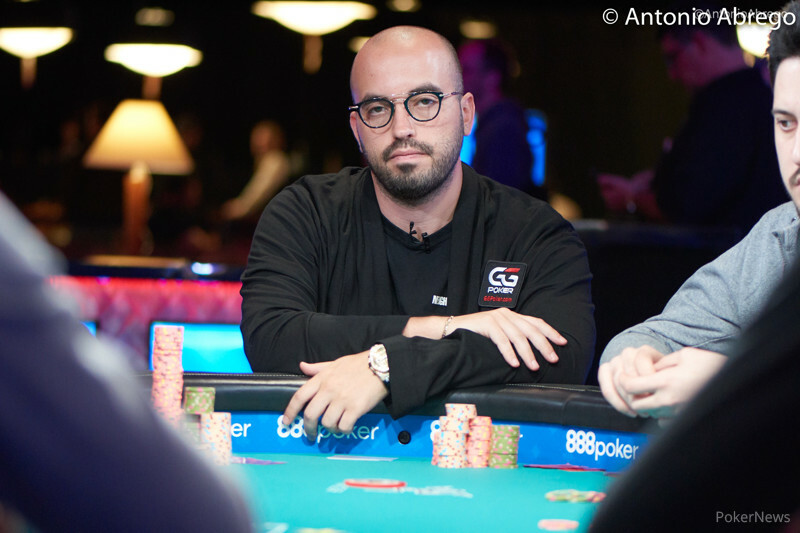 Amateur player tops ultra-tough 863-player field and collects $800,586 cash prize. 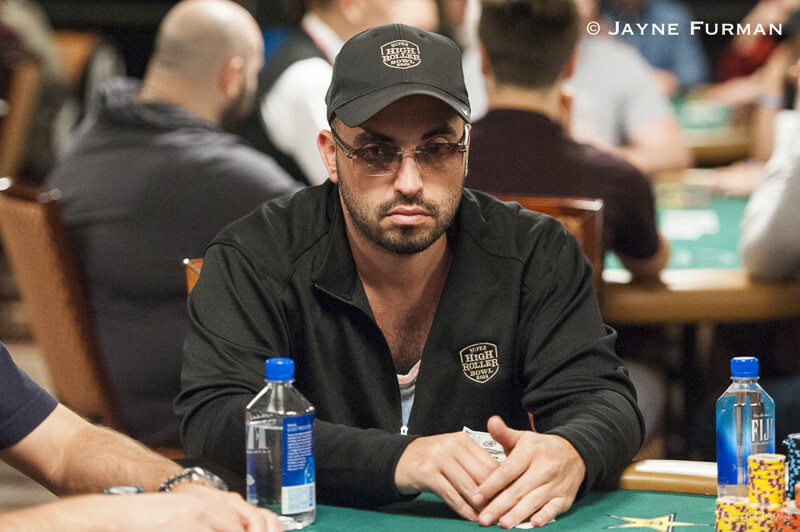 Florida poker pro scoops second victory of 2016 summer series and earns $422,874. 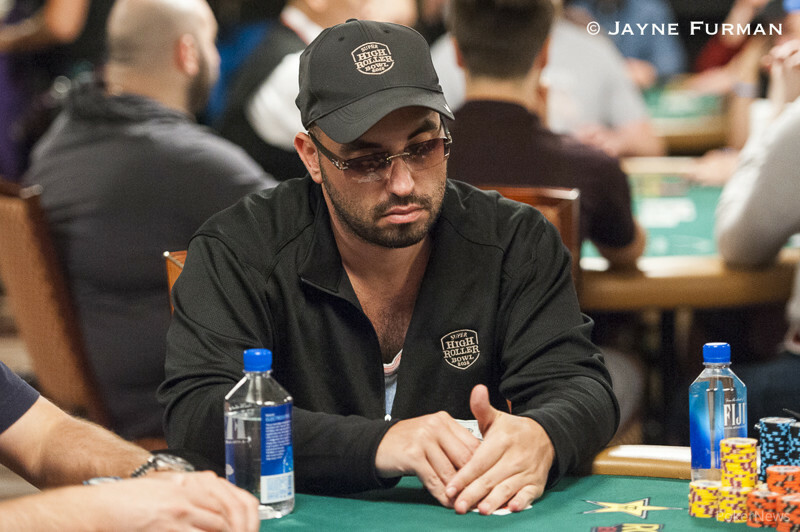 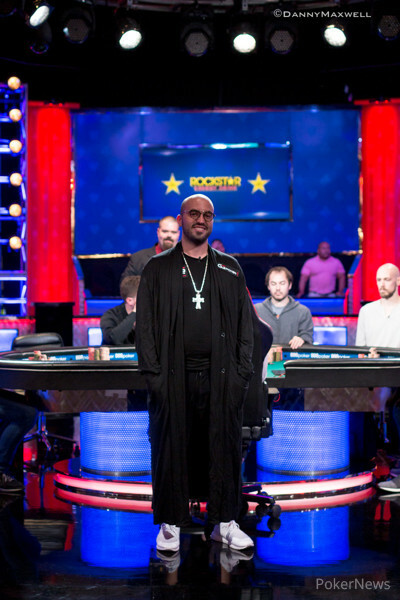 Shaun Deeb moves into second place in the 2015 POY race. 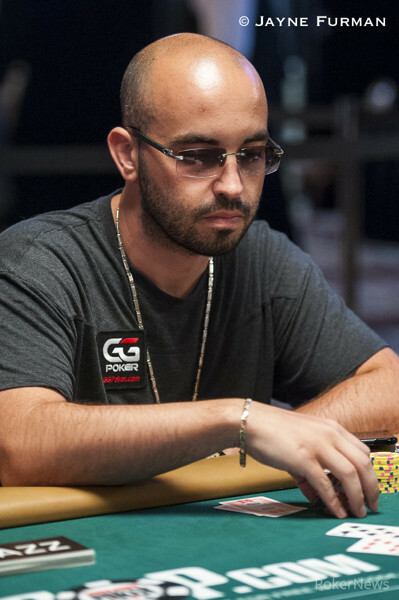 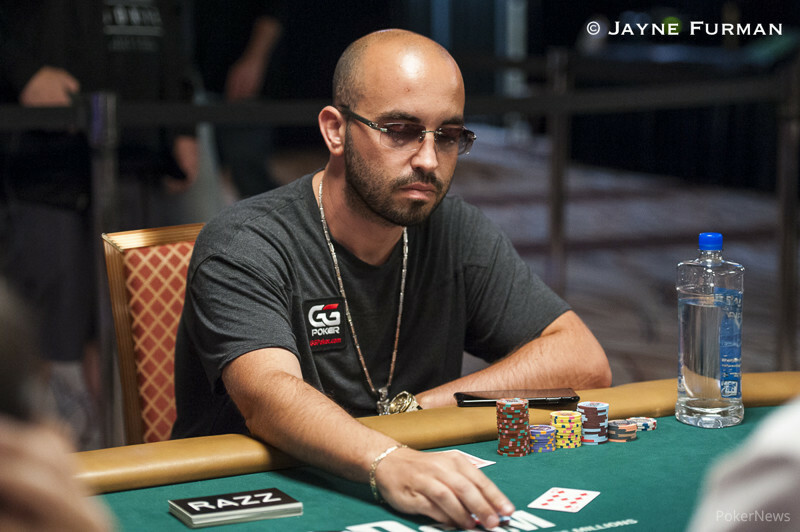 26-Year-Old Circuit Grinder Tops 1,043-Player Field for 1st Gold Bracelet. 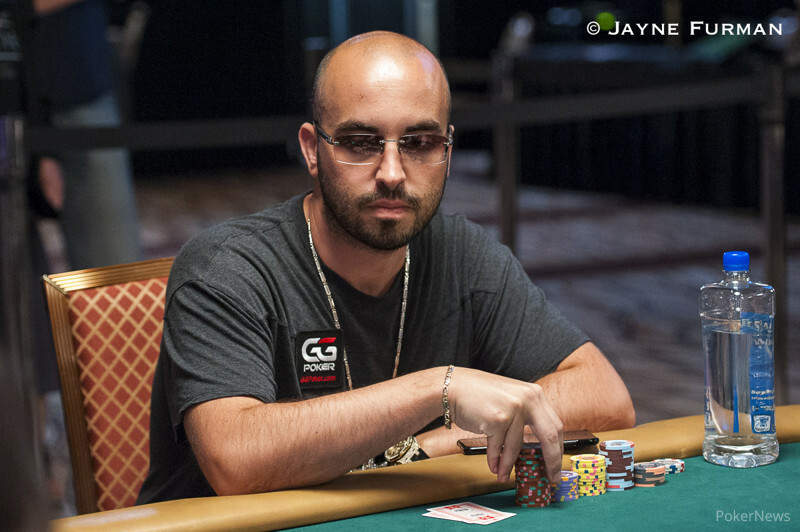 New York poker pro celebrates Fourth of July with a bang. 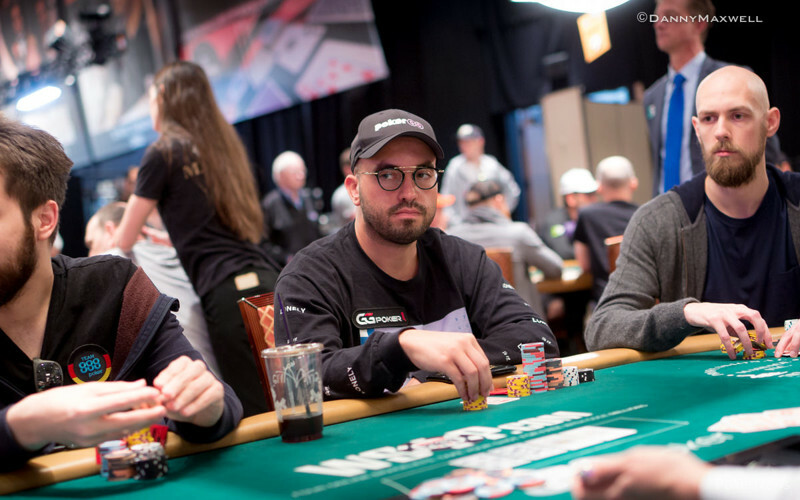 The 25-year-old defeated Sam Stein to win the $10,000 Heads-Up Championship. 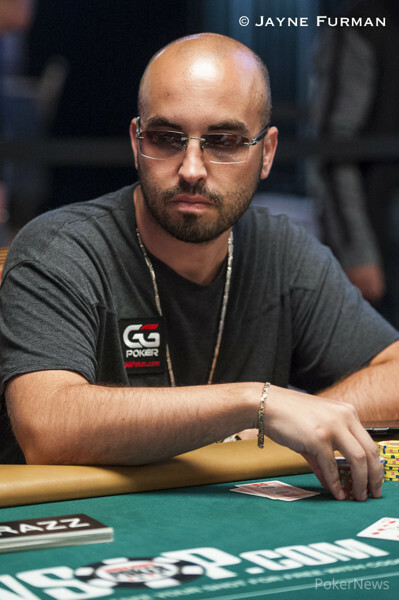 The 2009 November Niner joins Joe Cada on the list of repeat winners this year. 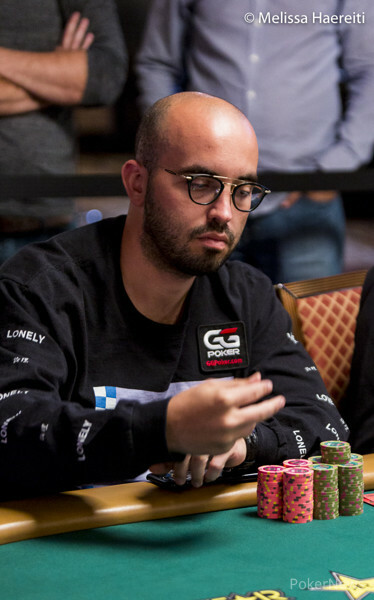 25-year-old U.K.-based pro earns $1,744,089 and nabs the Player of the Year points lead. 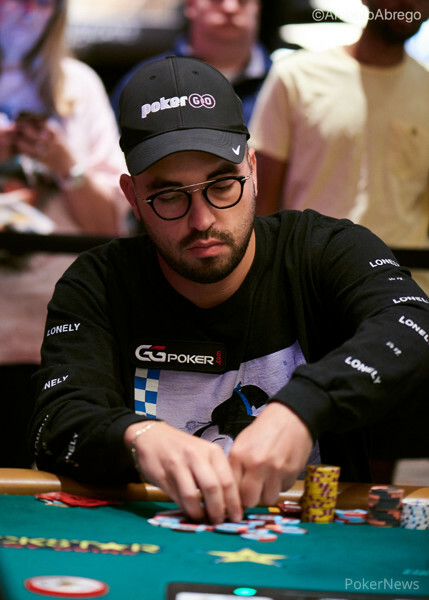 Nguyen holds a big lead, but can he stay out front at this final table of sharks? 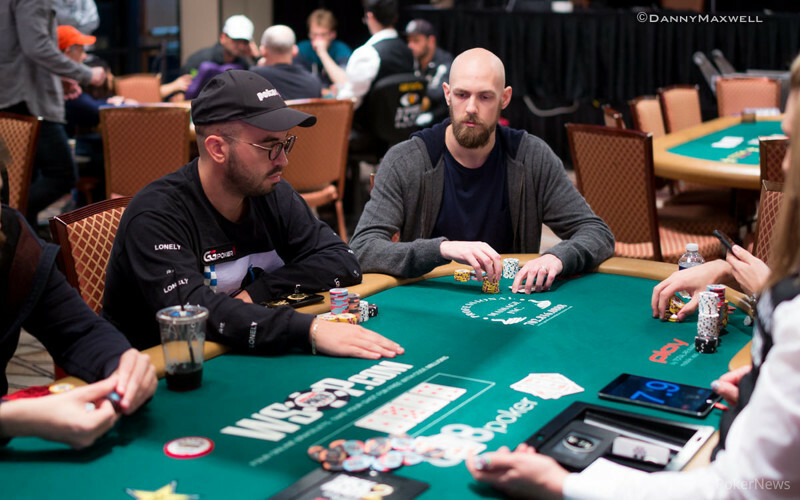 Only 58 remain from a starting 1A field of 58. 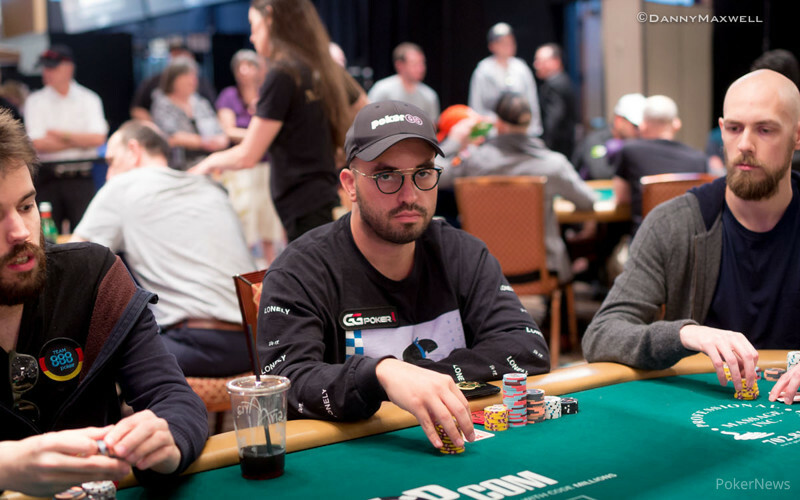 Find out who will be back for Day 2. 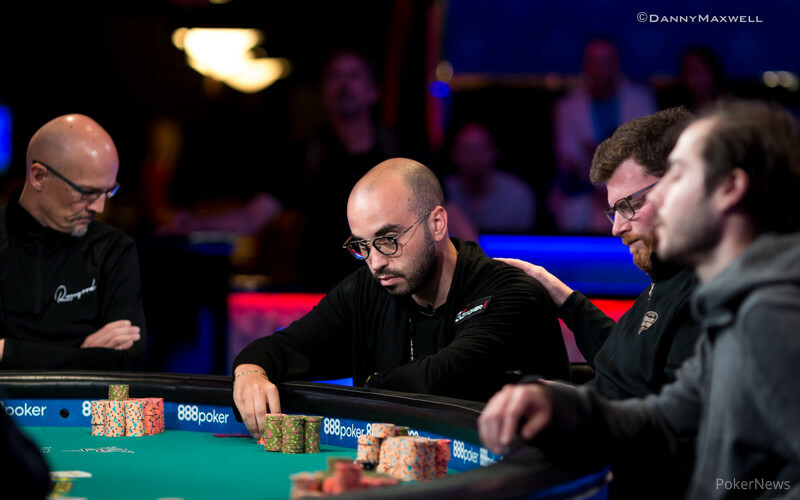 Andy Bloch seeks a second bracelet and redemption from the 2006 $50,000 Event. 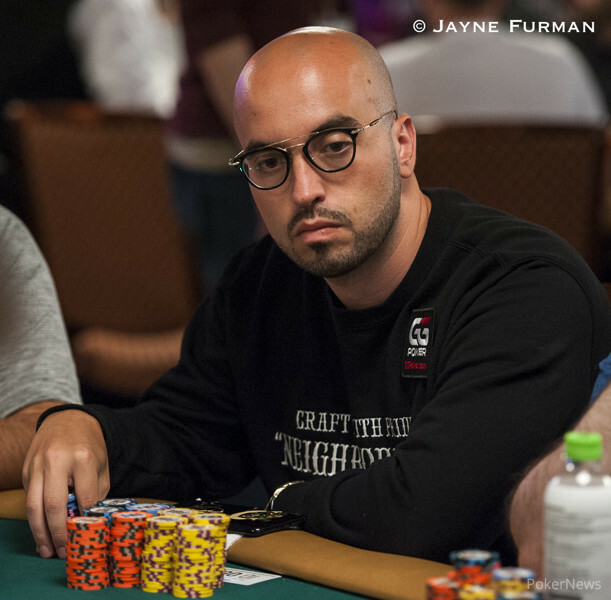 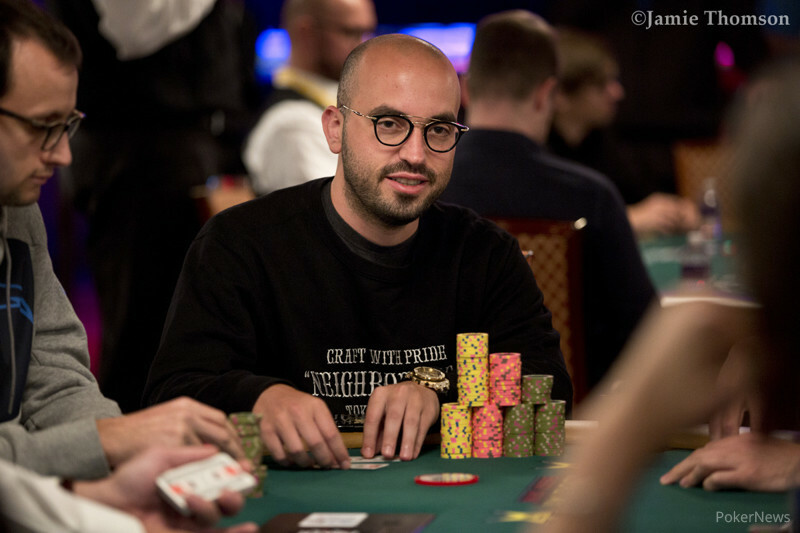 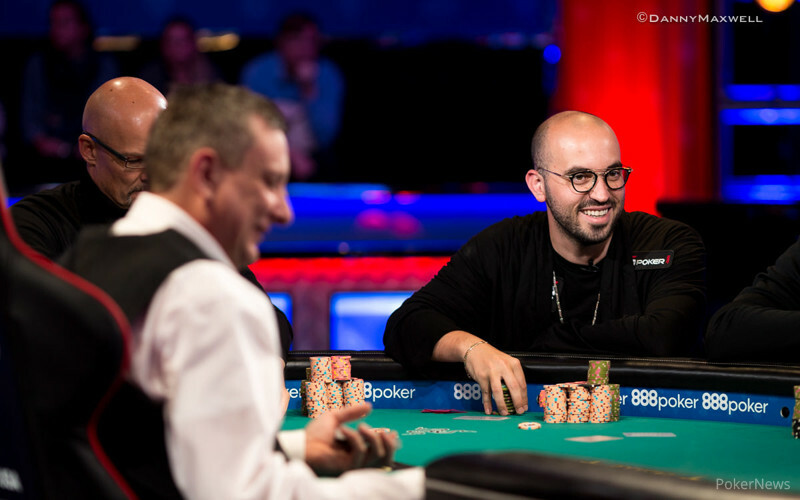 A Look at the Top Performers of This Year's WSOP (Event #1 through Event #31).